My journey to become a practitioner started with a 10-year struggle to recover from a complex, chronic illness. Like many of you, I experienced the shortcomings of traditional medicine firsthand, and I recovered my health through both ancestral nutrition and functional medicine. When I started my practice, I applied these same principles to my work with patients—with remarkable success. 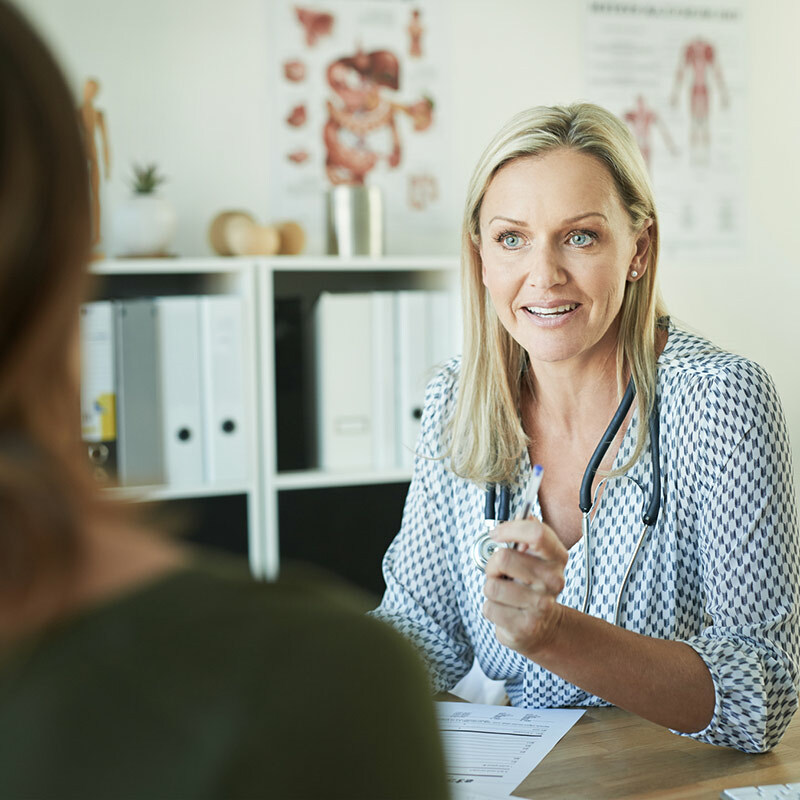 As my practice continued to grow, it quickly became clear that even with multiple clinicians on staff, my clinic would never be able to meet the demand for this kind of work. That’s why I’ve dedicated myself to training the next generation of functional medicine practitioners with an ancestral and evolutionary perspective. We offer the first and only training to fully integrate functional medicine with the better questions and new insights of an ancestral, evolutionary perspective. Move past symptom suppression and disease management. Get better, longer-lasting patient outcomes. Build a more rewarding practice. Get the best tools for preventing and reversing modern chronic illness with training you can immediately and effectively use in the real world. What is your highest-value contribution as a healthcare professional? Better results in truly preventing and reversing chronic disease? A profitable and rewarding clinical practice? Being a part of the transformation of healthcare? If you are a clinician looking to make a bigger difference with your patients, don’t wait. Start now with our 100% free 10-part series, “IN PRACTICE.” This free series introduces you to a functional and ancestral approach to the top 10 chronic conditions you’ll see in your clinical practice. 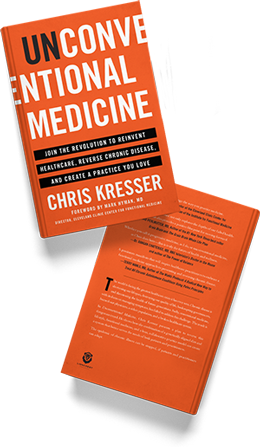 Chris Kresser M.S., L.Ac is the co-director of the California Center for Functional Medicine, founder of Kresser Institute, creator of ChrisKresser.com, and the New York Times best selling author of The Paleo Cure. He is one of the most respected clinicians and educators in the fields of Functional Medicine and ancestral health, and has trained over 1,000 practitioners around the world in his unique approach. Chris was named one of the 100 most influential people in health and fitness by Greatist.com, and has appeared as a featured guest on Dr. Oz, Fox & Friends, and in other national media outlets. 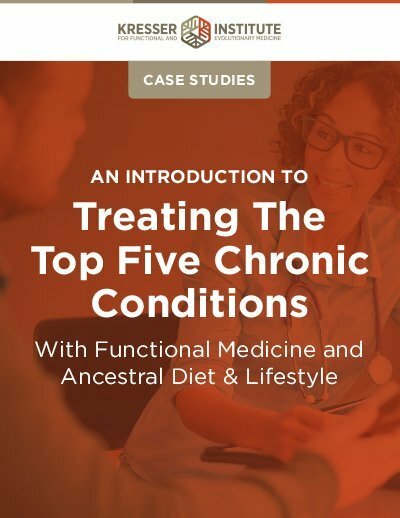 His new book, Unconventional Medicine, presents a 3-step plan for reinventing healthcare and reversing chronic disease using Functional Medicine, an ancestral diet and lifestyle, and a collaborative practice model that links health coaches with licensed providers. Chris lives in Berkeley, CA with his wife and daughter.